A handful of high-profile cases — and increased attention by the IRS and Department of Labor — has put worker classification in the spotlight. 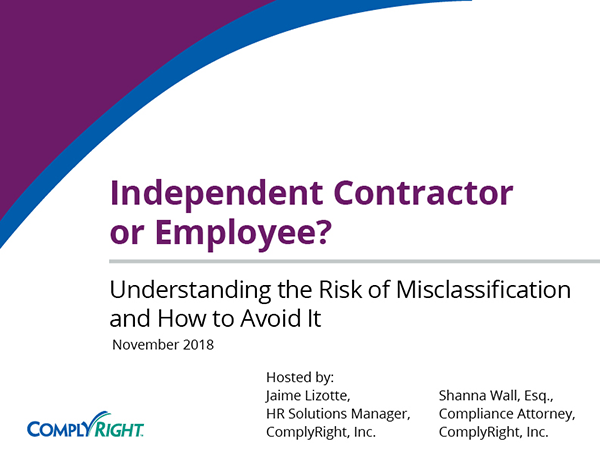 Now, more than ever, employers must be crystal clear on the differences between an employee and independent contractor, as well as exempt vs. non-exempt status. 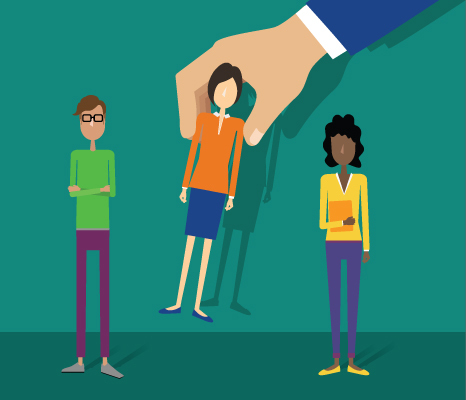 In either case, misclassifying workers is a risk your business can’t afford to take. Federal and state agents are monitoring the situation more closely and cracking down with bigger fines and penalties. At the same time, wage and hour lawsuits are on the rise, with many “salaried” employees recognizing they are non-exempt in the eyes of the law — and therefore owed overtime.